Plus, you have no idea which doctor you will have the day you go into labor so the fact that I haven't even met both of them by now is all sorts of crazy to me. Fingers crossed for good test results! Here's a picture from last night. 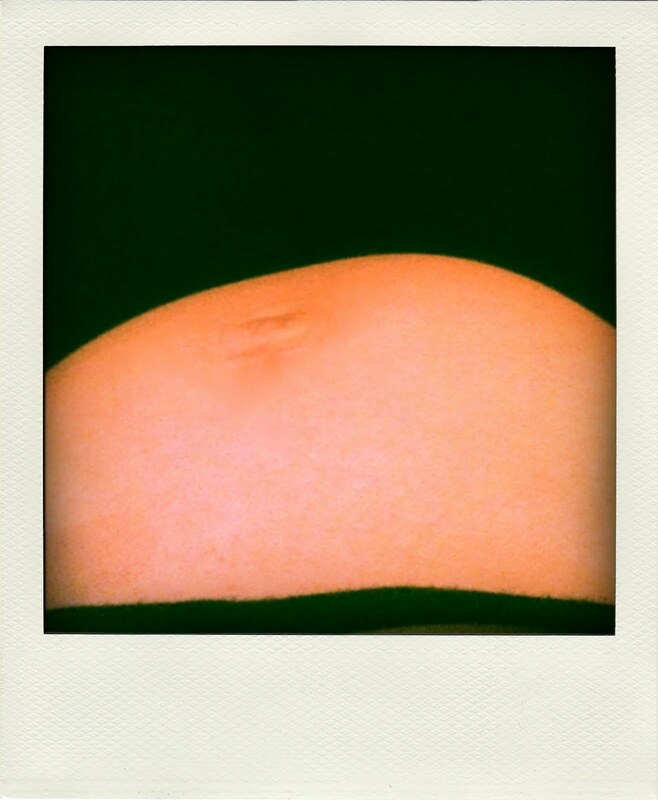 This is what it looks like when you look down and your baby has decided to playfully push up on one side of your belly! She's so cute and fun already. Even in the womb. good luck with the glucose test, you have the right attitude...it's really not that bad at all! Ugh, I hated doctors like that. I really hope the new one is amazing! I agree with Allie on the nurses: they are with you the most and I had a night nurse that was crazy. 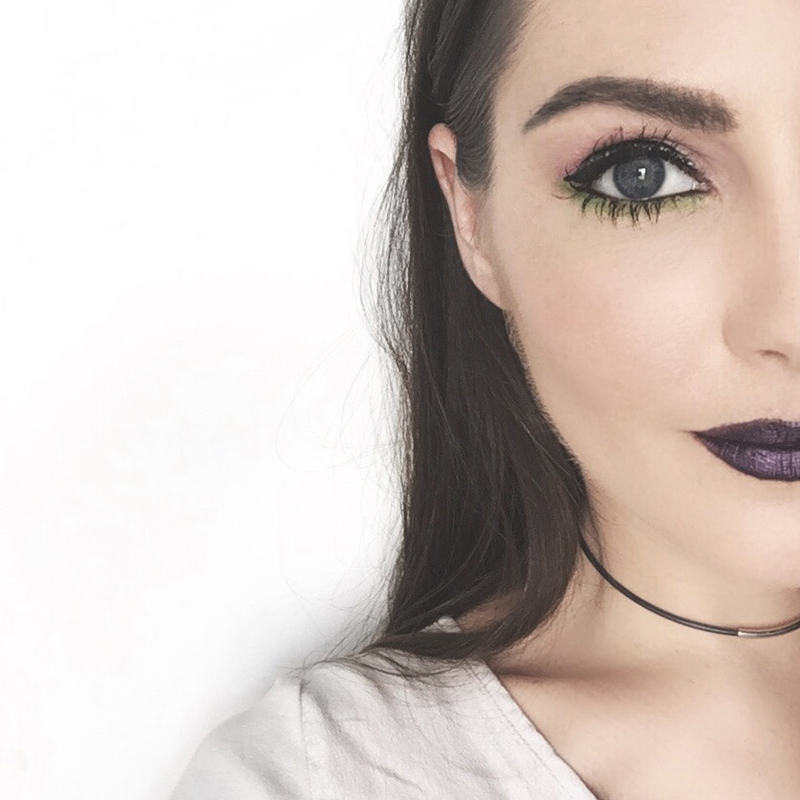 I have been following your blog for a bit but haven't posted before. I agree as a first time mom that it is important to feel comfortable with your doctor. I hope todays appointment goes well. I am 26 weeks pregnant and did my glucose test yesterday and it was really good. The drink tasted like orange soda and I was able to read with my feet up while I waited to get my blood drawn. I had a great experience so I hope yours goes just as well. Allie: See I figured there had to be at least one mom that didn't think the test was that bad! Thanks for sharing! Kimberly: Nice to meet ya! ;o) I'll be 26 weeks on Sunday so we're on the same track girl! Woo hoo for October babies! Are you having a boy or girl?? Chelsey: I hope she's amazing too! Thanks! i took my glucose test at castle and the drink tasted like flat, warm sprite. extra sugary. not terribly but definitely not tasty. the lady who delivered liv was wonderful but its true, the nurses on staff while youre there play a huge roll since you see them more than the actual doctor. We're going to Castle too! Looks like I need to start schmoozing with the nurses! dude, the glucose test isn't really that bad. i was an idiot and ate some crackers before i went though and it screwed everything up... so i had to do it twice. but whatever. i had an orange flavored drink that tasted like sunkist, so it was cake. Okay, so I've been reading this for awhile and I just have to say that you are beautiful, your husband is adorable, and you will have the most precious baby ever. Love it. Good luck with the test!